So are you ready to see some pictures from the craziest wedding we have photographed? Jessica and Nathan got married over the weekend at Riverside Presbyterian Church in Cocoa Beach. Everything was shaping up to be a "normal" wedding. We were planning on doing the portraits in the church following the wedding, like we do for most weddings. We were then going to head across the street to the beach and do some beach portraits of the bridal party. That's when things changed... dramatically.. I mentioned to her that it would offer plenty of unique opportunities for portraits and that I couldnt find anywhere on the internet another image of a wedding couple doing their portraits at Home Depot (someone got married there, but from what I can tell, no one has elected to go there for their portraits). So the idea was planted and they decided (I'm told it was more Jessica than Nate) to do their portraits at the Home Depot on Merritt Island. 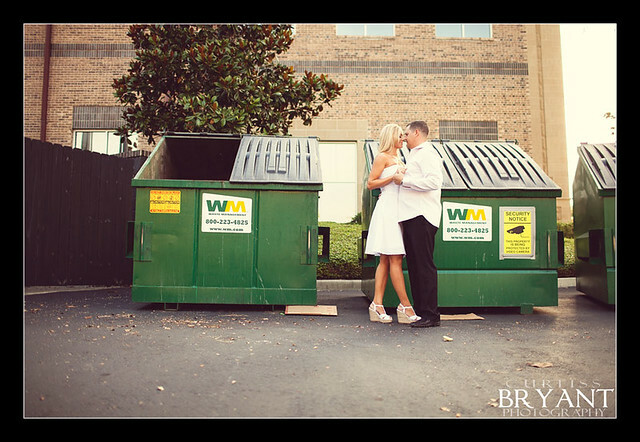 I am pretty certain that its the most original set of portraits we have done for a wedding. The looks on the faces of customers as they watched a bride walk around the store was priceless. Home Depot even announced their names over the PA system and you could hear whistles and clapping throughout the store. Its awesome when clients put their complete trust in us to create something awesome for their wedding day. 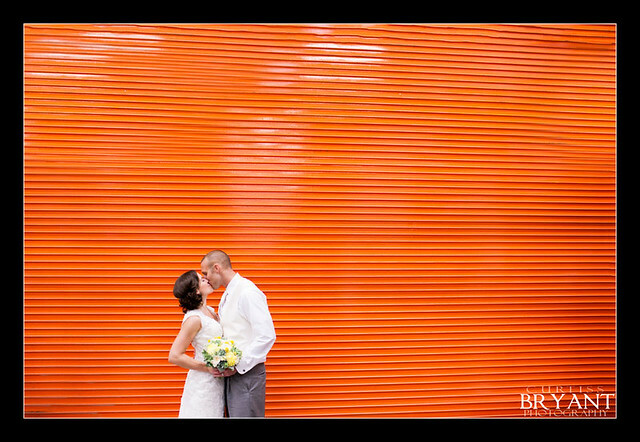 So now that we've shot at Home Depot for a wedding, I cant imagine what could be the next cool location. See the images from the day after the jump. We have a few models that we regularly do portfolio work for. Haleigh is one of those models . For this particular session, we decided to just meet up at the studio and start shooting. Nothing was really planned and we just went with what ideas we came up with. This is the end result. 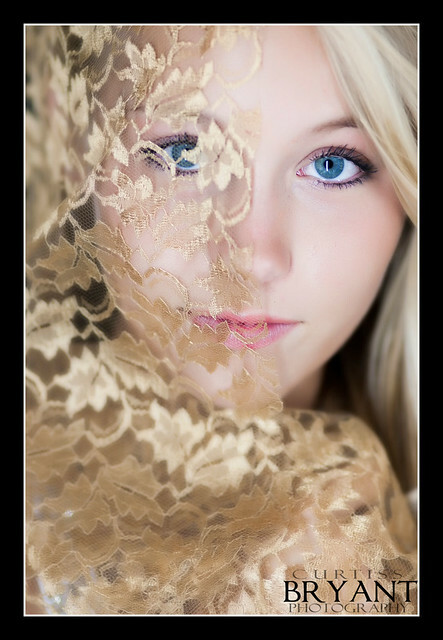 Who said lace can create some awesome pictures? 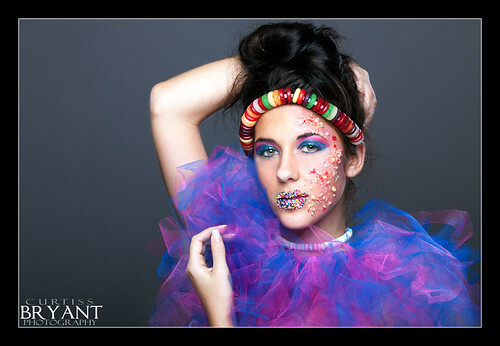 Haleigh once again rocked it and we cant wait to work on our next project with her. 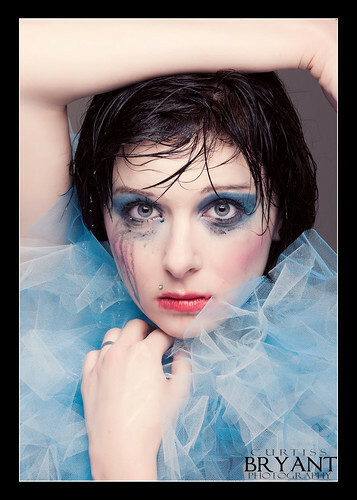 If you are a model and looking to build your portfolio, we offer Model Portfolio packages. Contact us for more information. 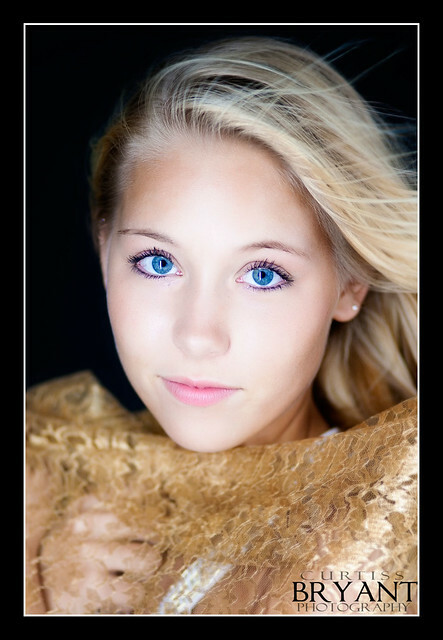 Our studio is located in Central Florida (Lecanto) and we are one of the premier photography studios in Citrus County. Here are a few pictures from Ashtin's maternity portrait session we did last week at our studio in Lecanto. She did a great job, despite being extremely nervous. Shortly after this session, she went into labor and delivered a beautiful baby girl. Congratulations Ashtin and Matt! 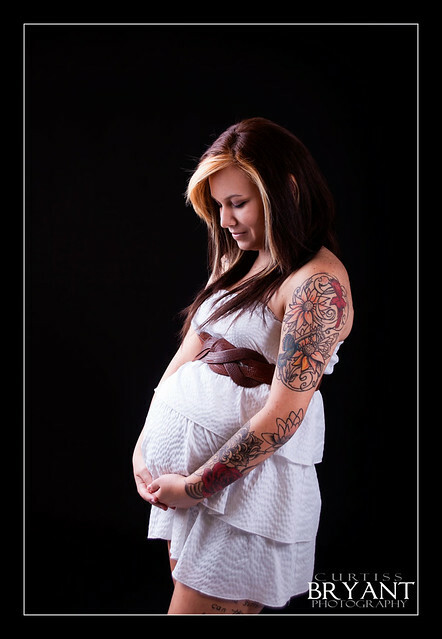 If you are looking for Maternity Portraits, check us out!! We are wanting to do more storytelling with our sessions, especially the engagement sessions. 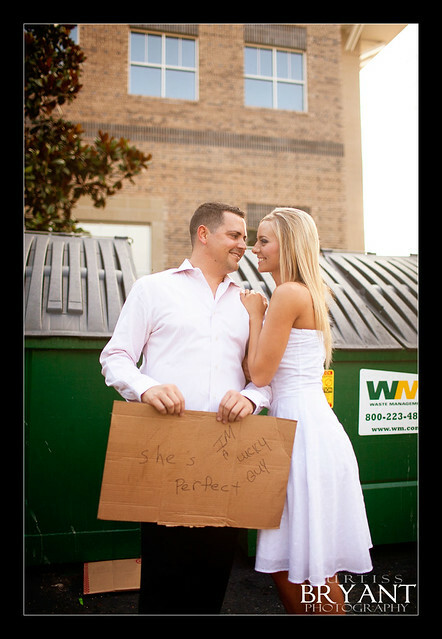 So for this session, I wanted to do something along the lines of the saying "One man's trash is another's treasure". 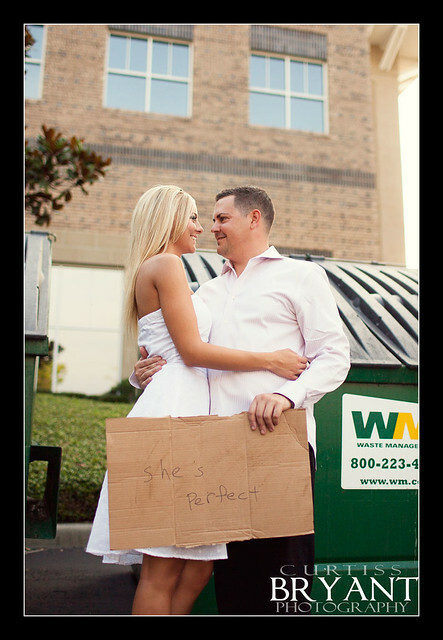 The idea is that she has had boyfriends in the past that have not wanted her and have set her aside (the "trash"). 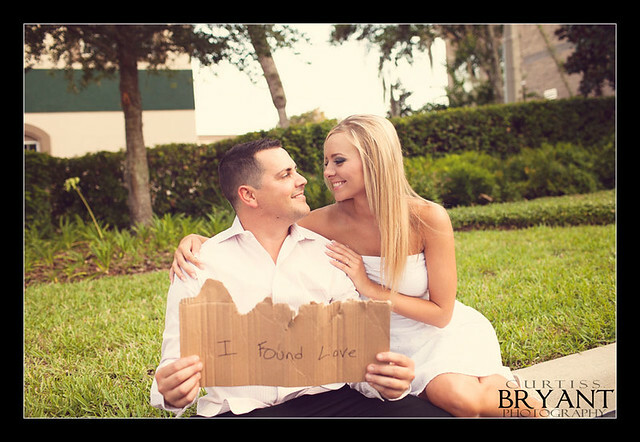 Then along comes her now fiance to find his treasure that someone else didnt want. So I figured, lets take it a step further and actually do the session by dumpsters and with trash bags as the outfit. They were game for it and had a blast with the session. This is what resulted. Thanks guys for an awesome session. It was a blast being able to photograph this concept for you. If you are interested in a custom Engagement Session such as this, let us know and we would love to plan something with you. We are located in Central Florida, but available for travel. Those that follow our work and those that know me, know that I love to do things that are different. Today, we see tons of photographers starting businesses and throwing up facebook pages to promote their work. There is nothing wrong with this of course, but browse through the work and you will see that it looks the same. I strive to create something that is unique and different. So a few months ago, I decided I wanted to put together a personal project using a few models in the area. I have no real idea on how I want to use the images, but I know I want to show something that is different and outside the box. The idea I had was to come up with a set of opposites, have a makeup artist transform the girls into that opposite, and then shoot them individually as well as with their opposite. I am still unsure of what I want the final layout to be when its displayed at the studio. As you may have noticed.. This blog has not been updated in a very long time (about a year). Well we have been busy doing a complete overhaul of the business. 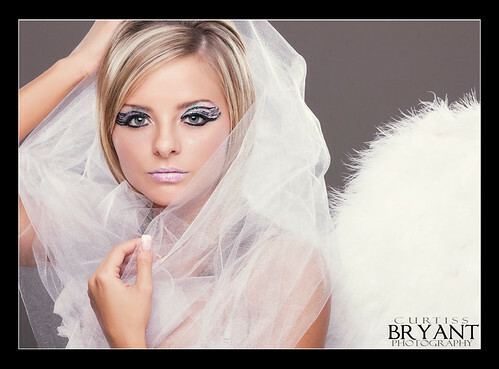 We have re-branded from Bryants Photography to Curtiss Bryant Photography. So that means a new logo, new designs and a new website. 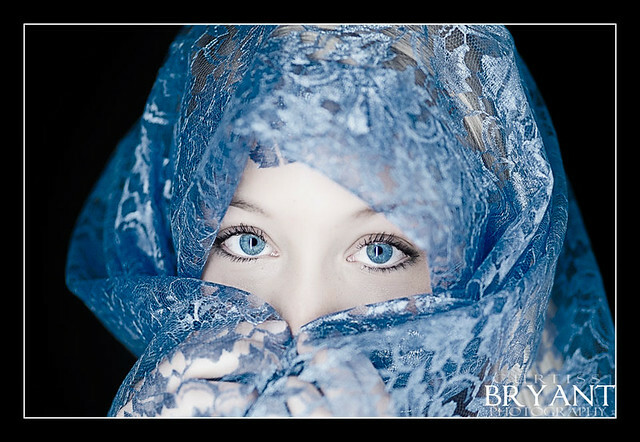 Feel free to visit our new Curtiss Bryant Photography website. We will be updating this blog with all our new images over the next several weeks. So check back often.